It looks like someone may have accessed your Facebook account. To secure your account, you’ll need to answer a few questions and change your password the next time you go to Facebook. For your protection, no one can see you on Facebook until you secure your account. Later, I followed the steps provided and reset my password. I then forgot about the issue. Till this morning when I came to learn that millions of Facebook passwords had been exposed. Now, it’s since emerged that Facebook erroneously stored “hundreds of millions” of passwords in plaintext, unprotected by any encryption, an incident has come out to admit. In a post published online, Pedro Canahuati, the firm’s VP in charge of Engineering, Security and Privacy, said that as the social network’s “routine security review in January,” they found that some user passwords were being stored in a readable format within their internal data storage systems. “This caught our attention because our login systems are designed to mask passwords using techniques that make them unreadable. We have fixed these issues and as a precaution we will be notifying everyone whose passwords we have found were stored in this way,” noted Canahuati. In line with security best practices, Canahuati further emphasised in his statement, Facebook masks people’s passwords when they create an account so that no one at the company can see them. “In security terms, we ‘hash’ and ‘salt’ the passwords, including using a function called ‘scrypt’ as well as a cryptographic key that lets us irreversibly replace your actual password with a random set of characters. With this technique, we can validate that a person is logging in with the correct password without actually having to store the password in plain text,” he added. However, despite all the assurances from Facebook, one can never take chances and cyber security experts are now adding their voice to the issue, and advising users to change their passwords, just like I did. On whether Facebook account holders need to activate (or turn on) two-factor authentication, something that has also been recommended by Facebook’s Canahuati, Ducklin concured, stating that users need to turn on the security feature ‘now’. With some calling on users to deactivate and close their Facebook accounts, Ducklin is of the opinion that this is an individual decision which Sophos ‘can’t answer’ for Facebook’s users. “We can’t answer that for you. Given that the wrongly-stored passwords weren’t easily accessible in one database, or deliberately stored for routine use during logins, we don’t think this breach alone is enough reason to terminate your account. On the other hand, it’s a pretty poor look for Facebook, and it might be enough, amongst all the other privacy concerns that have dogged Facebook in recent years, to convince you to take that final step. In short, you have to decide for yourself. If it helps you decide, we’re not closing our accounts,” he noted in conclusion. 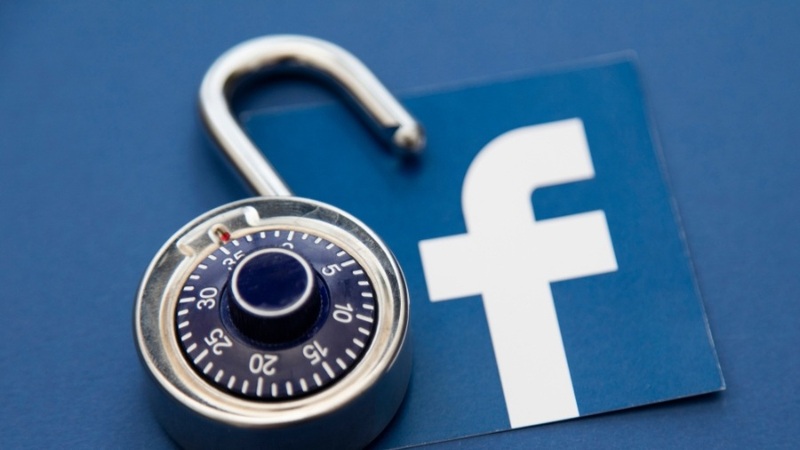 Still weighing in on the latest security incident at Facebook, John Shier, senior security advisor at Sophos, noted that despite the recent public struggles Facebook has had with respect to privacy and security, this incident is a little different. “Authentication data is something that Facebook treats very seriously and has put in place many mechanisms, both externally and internally, to ensure that user credentials are safeguarded. While the details of the incident are still emerging, this is likely an accidental programming error that led to the logging of plain text credentials. That said, this should never have happened and Facebook needs to ensure that no user credentials or data were compromised as a result of this error,” stated Shier. Overall, let’s aim to develop strong(er) passwords and activate two-factor authentification for our Facebook accounts. It’s only in this way that we won’t be filled with anxiety the next time such an incident occurs again. So what do you need to do about the recent Facebook security breach?